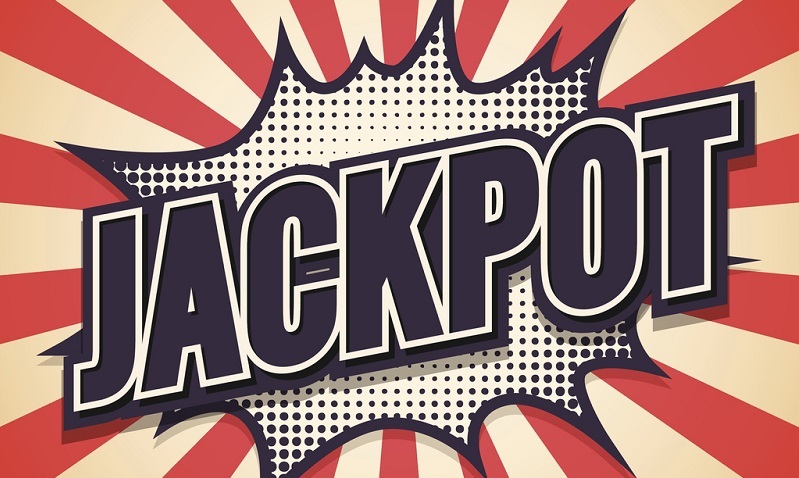 A lottery syndicate made up of a group of five workers from John Hargreaves Paper Mill Operators factory in the United Kingdom took home a £2.9 million jackpot in the UK Lotto draw on the 1st of November. The five co-workers will take home almost £600,000 each but have all vowed to continue working. The syndicate known as the Agnati Crew Syndicate have been buying lottery tickets using the same numbers for the last 10 years and prior to winning the jackpot, had never won more than £100. The fifth member of the syndicate is 47-year old Phillip Mellon who told the press: “I have not decided yet what I am going to spend it on.” The factory workers play the same numbers each week in addition to a ticket made up of a number selected by each syndicate member, which happened to be the syndicate’s winning ticket. Despite their major windfalls, the syndicate will be returning to work. Yet another victory for a syndicate! Surely it’s time you round up your colleagues and start your very own lottery syndicate, you can do that right here. Don’t worry about falling out with your syndicate members, we also provide you with your very own syndicate agreement form to make sure things are legally binding. With half-price tickets available for the €38 million SuperEnaLotto, has there ever been a better time to start your own syndicate? Are These The Weirdest Winning Lottery Numbers Ever?